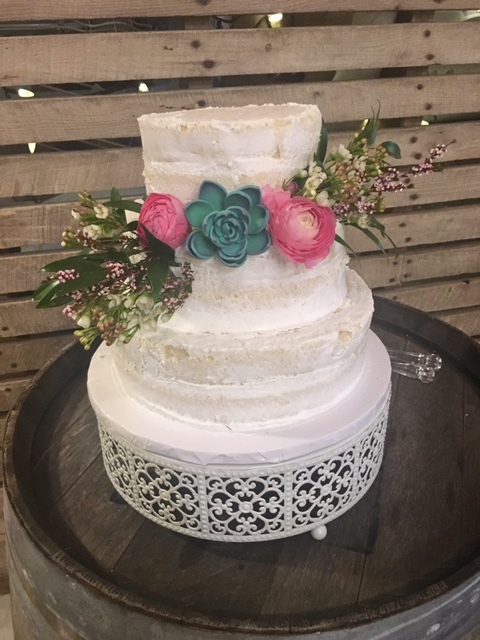 What a beautiful day it was for the wedding of Rebecca and Dakotah! 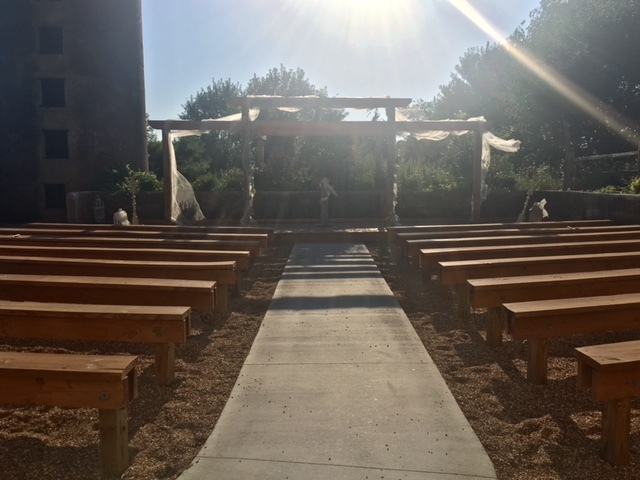 The sun was definitely not messing around, it was a bright one for sure (peek the attempted ceremony area picture below). Hey, I would choose the heat over rain any day if it was up to me! We had a great time with this one, guys. The guests were awesome - we talked to them all night. 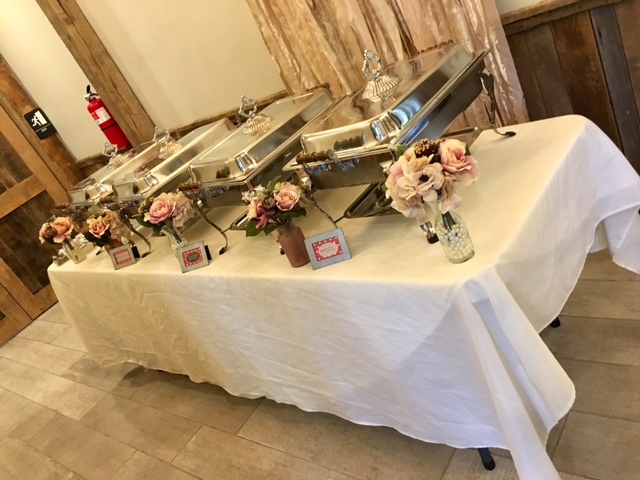 The food was awesome - thanks to Curly Que Catering. (Check them out of Facebook!) 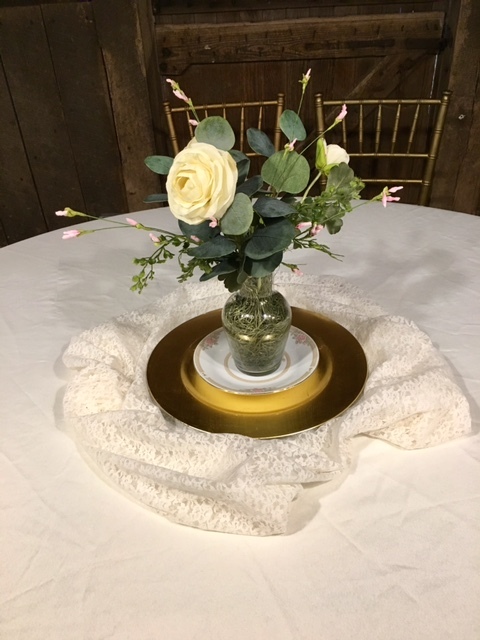 And the flowers were awesome - as they used succulents and ranunculus. 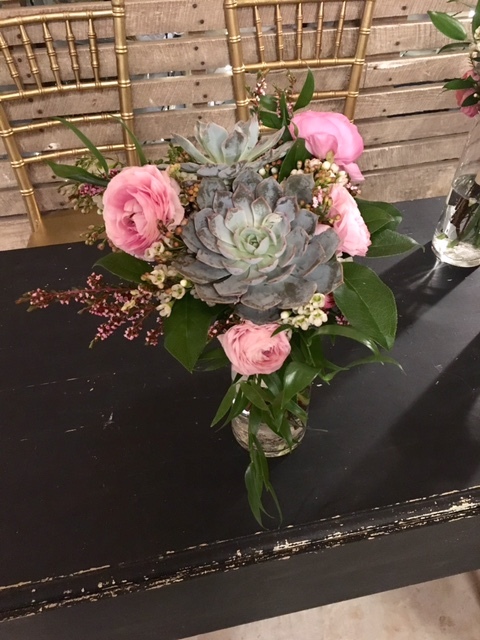 We LOVE when bride's choose to incorporate succulents into their bouquets and centerpieces. They are so different and beautiful! 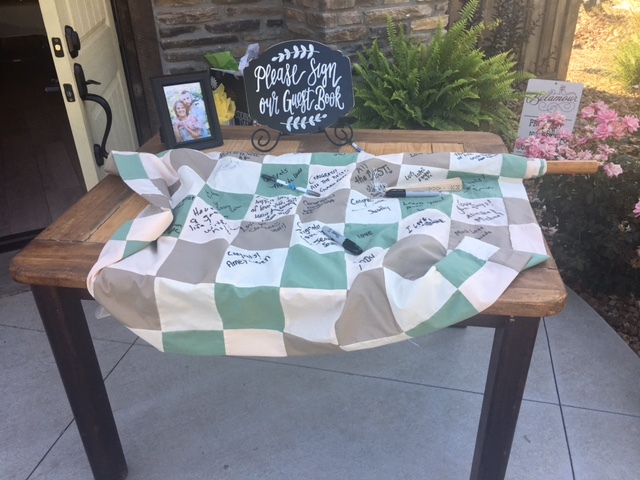 One of the most unique items they had was what they used for a guestbook. Check out the picture below, because I don't even know how to explain it! It's like a quilt, but not. I don't even know. 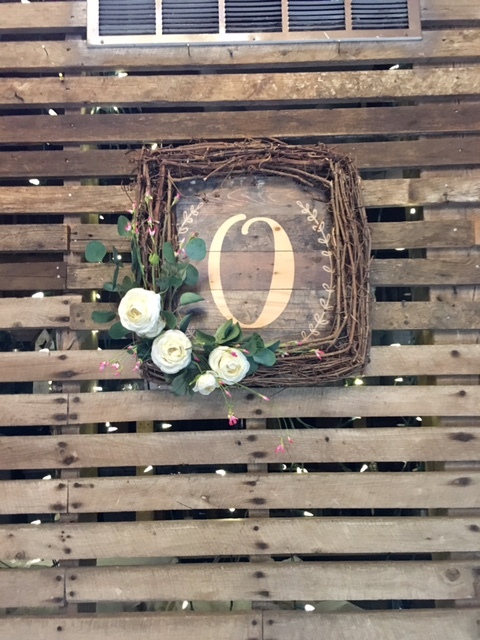 Pinterest it, that's what this bride did! We wish nothing but the best for Rebecca and Dakotah as they embark on this new journey together. 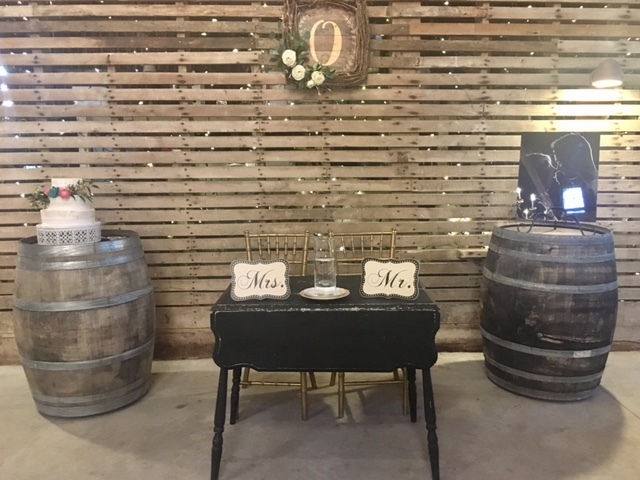 Congratulations, you two! 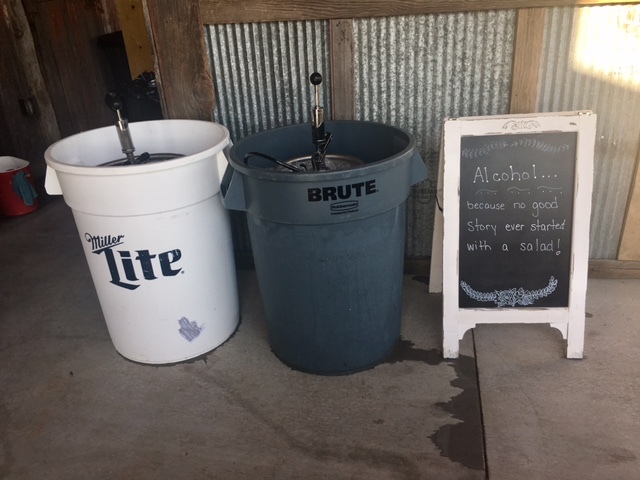 Thank you so much for allowing us to be a part of your big day!